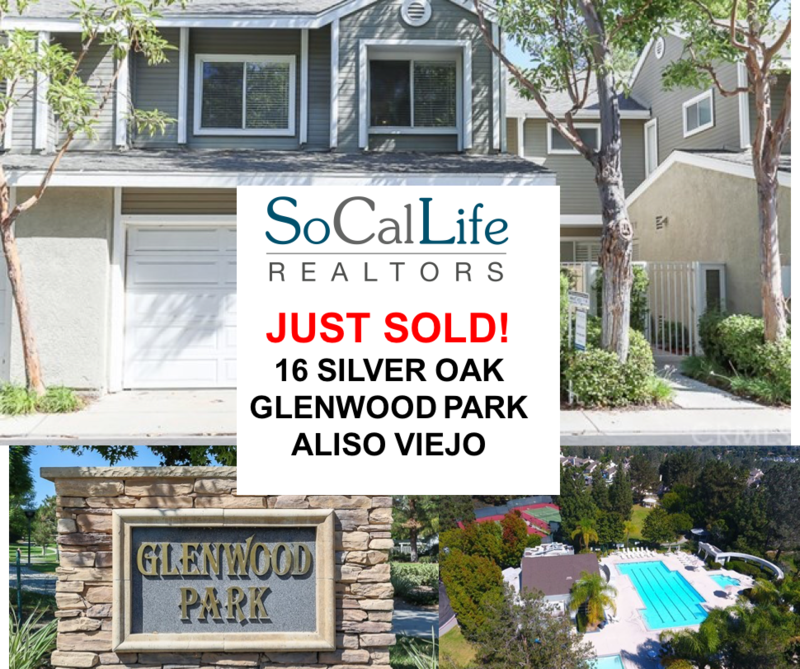 Just Sold in Aliso Viejo! 2018 is off to a fantastic start for SoCal Life Realtors! We just closed another one in Aliso Viejo! We are so thankful to all our clients for their continued support so we can help each one of you achieve your goals. Please reach out to Darrell at 949.506.6696 or Taryn at 949.432.6343 for all your real estate needs.